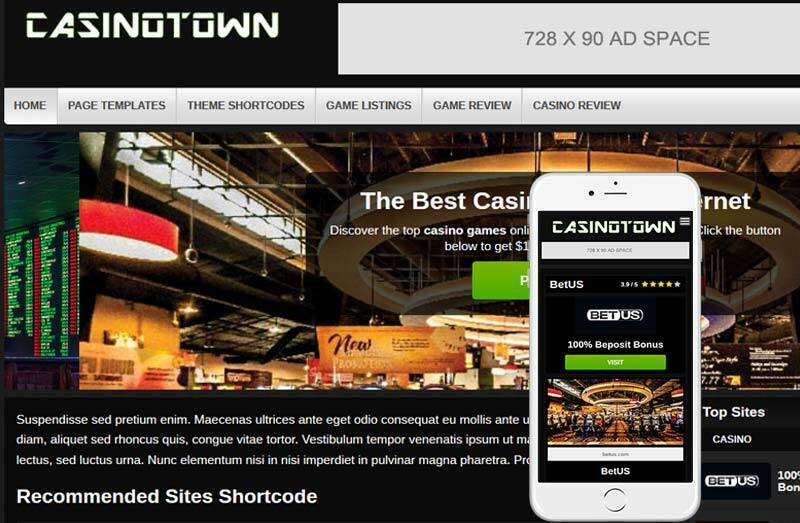 The CasinoTown2 Theme is a fully responsive affiliate review theme for casino, poker, sports betting webmasters and developers. 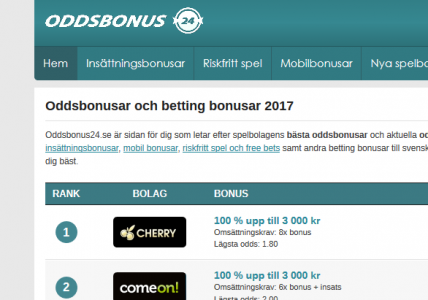 It is very easy to use and setup and makes it easy to promote and review sites and products. 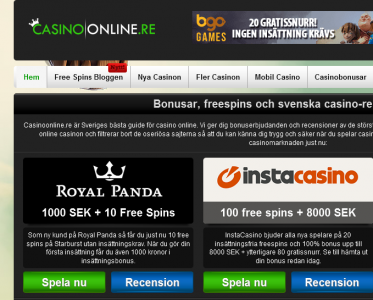 Check out some of the great websites using the Casinotown2 Theme. It is localized so you can translate it to any language you wish. The theme includes a slide template so you can easily feature one post or article or several. 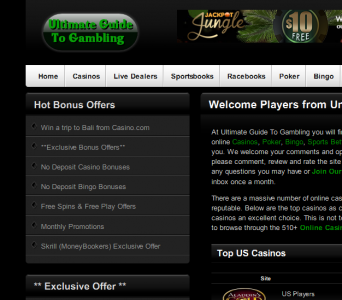 This would be a great page to use a landing page or home page. 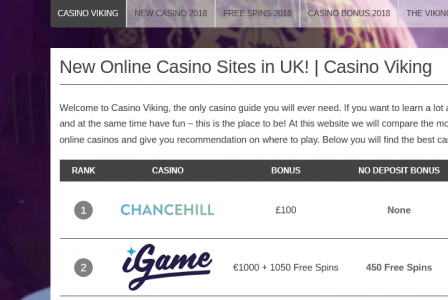 Included with the theme are casino and game post types to easily create review pages and display sites throughout the theme. You can easily toggle between a left or right sidebar within the theme options.